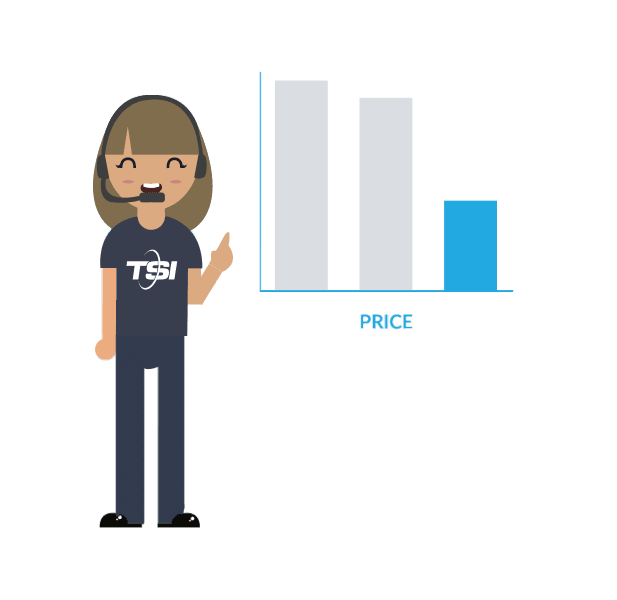 TSI’s logistics specialists can advise you on options and pricing based on your specific situation. We have a national network of relocation movers, which means you get the right service at the right price, in the timeframe you need, whether you are moving across the country or to the next state. Our specialty is moving things that are too big for parcel service but too small to fill a large moving truck. 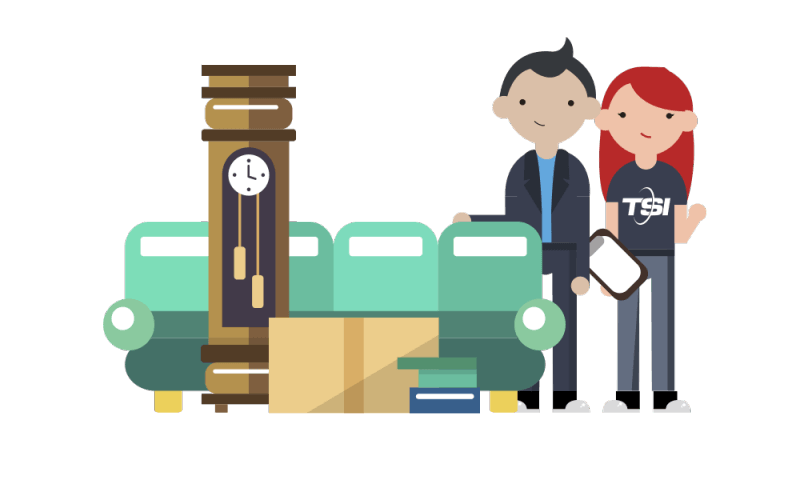 We can ship or move furniture sets; furniture and personal items from apartments, condos and small houses; antiques and fine art; and pretty much every other item associated with relocations. We can act quickly to schedule your interstate relocation and will give you advice along the way. We even have packing tips as well as boxes and other supplies. If you have an interstate relocation allowance or budget from your company, we will work with you to make sure that the job stays within that range while all your needs are met. If you will be handling the relocation costs yourself, we can discuss options to help minimize the cost burden. Our White Glove service makes life easy. A 2-person crew prepares furniture for transport and picks up boxes inside your home. At the other end, they unload everything into your new residence. We have several Economy services available as well depending on the quantity and type of items you are moving. Call our relocation movers at 1-800-626-1257 to find the best solution for you. The shipment took less time then I expected. The men who arrived where on time and super courteous. My mirror was cracked. No questions asked, they took it, repaired it and brought it back! Couldn't have asked for an easier transition. We were very satisfied with every part of the delivery service. From first contact to pick up and delivery we found a professional company that we would recommend to anyone needing a transit company. Thank you for the exceptional service! I could not have been happier all around. The company, TSI, was truly professional. I wouldn’t hesitate to recommend or use the company again. It took about 3 1/2 weeks from initial phone call to delivery in my living room. I was in no rush so this suited me perfectly. A+ 10 Stars. Call 1-800-626-1257 now for an instant quote or request one online!